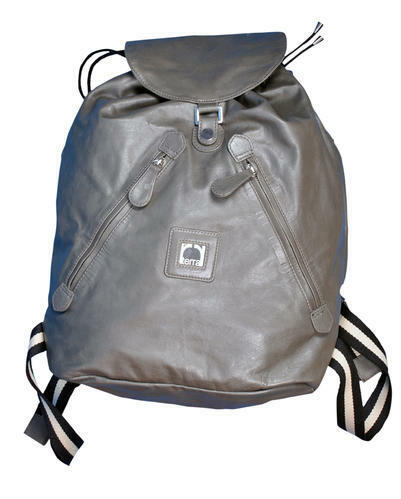 Made up of 100% pure leather. No AZO dyes used and well processed. YKK zip is used. Exterior: 2 side zipper pockets. Can hold iPad, books, smart phone. Exterior pockets can hold house keys, cosmetics and other tiny items.